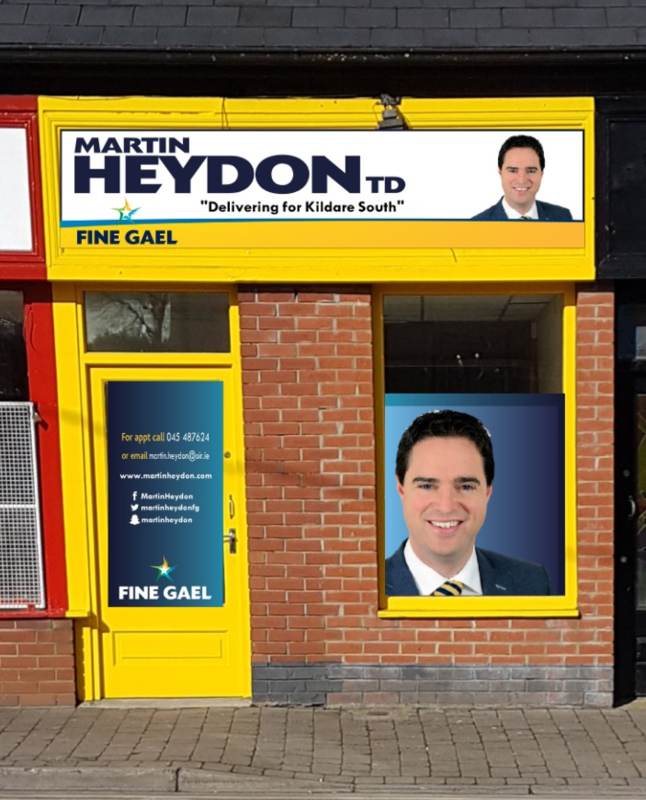 My Athy office is now open on Mondays, Tuesdays and Thursdays. Current Opening Hours are Monday 11-1 and 2-4, Tuesday 11-1 and 2-4 and Thursdays 5-7. If you would like some advice or information or to book a clinic with Cllr Ivan Keatley or myself please call 059-8633016.